India’s top selling and everyone’s favorite Maruti Alto 800 has been launched in India in attractive front design, fresh interiors, vibrant colours, higher fuel efficiency with new enhanced features. Maruti Suzuki claims that the new Maruti Alto 800 is 9% more fuel efficient than its predecessor with a a superior mileage of 24.7 Kmpl. This is a great achievement as it is a petrol car. 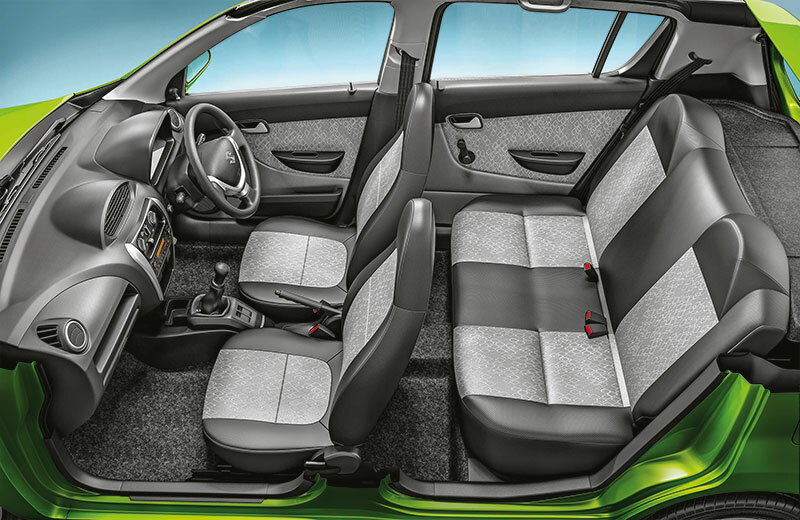 The new Maruti Alto 800 comes in CNG mode and it offers a mileage of 33.44 Km/Kg an improvement of around 10 per cent. 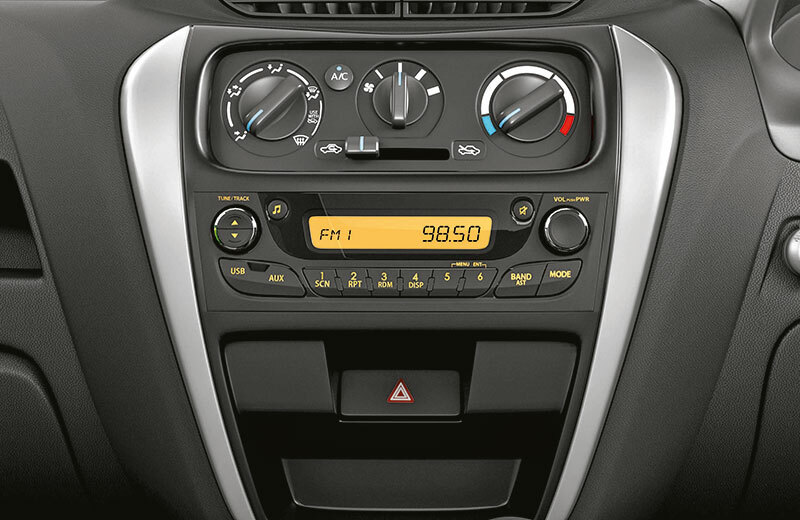 The new Alto 800 is technologically advanced with latest convenience and class leading safety features. The new stylish looks, fresh classy interiors and addition of two new colours make it trendy and vibrant. Above all it comes with improved mileage and assurance of Maruti Suzuki’s unmatched service network, guaranteed performance and lower maintenance cost. All these make Alto 800 a preferred choice of the value conscious customers across India. 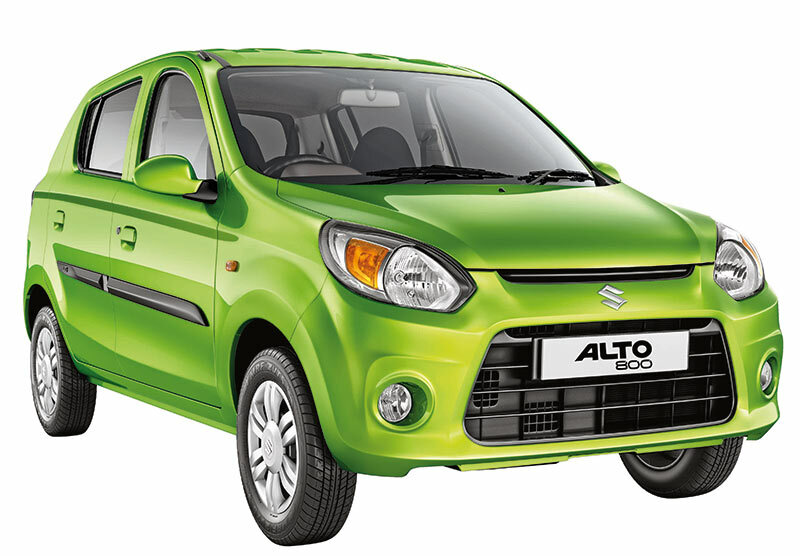 Maruti Alto 800’s attributes like its sleek design, good manoeuvrability, low cost of ownership and attractive price point make it a popular car among India’s first time car buyers. It has remained India’s top selling model for more than 12 years in a row. Alto is the only Indian car brand to cross the historic 30 lakh sales milestone. Alto brand contributes to almost 18 to 20 per cent of Maruti Suzuki’s sales in India. 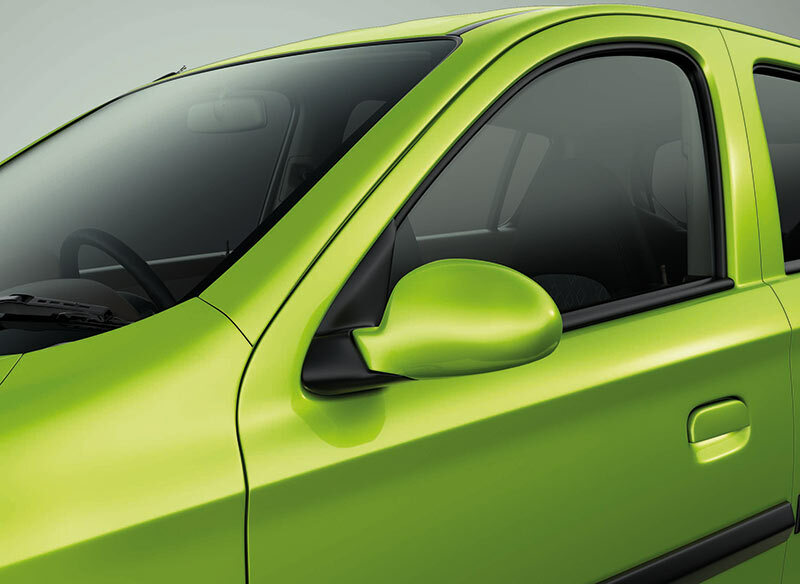 The all new Maruti Alto 800’s USP is More Style, More Comfort, More Convenience and Trendy. The all new Maruti Alto 80 front fascia gets a new Aero Edge Design. 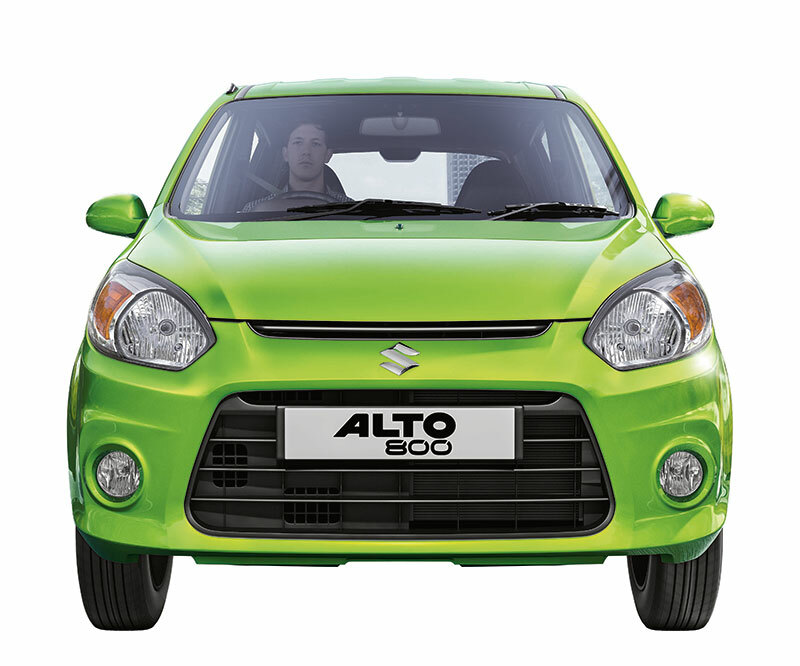 The refreshed Alto 800 also adds a dash of style in the form of new sporty bumper and grille. The length of new Maruti Alto 800 has been increased by 35 mm from that of the previous version. The car’s lower grille is made wider and an addition of this newly designed trendy headlamps and provision of front fog lamps in the bumper enhances the looks of the car. 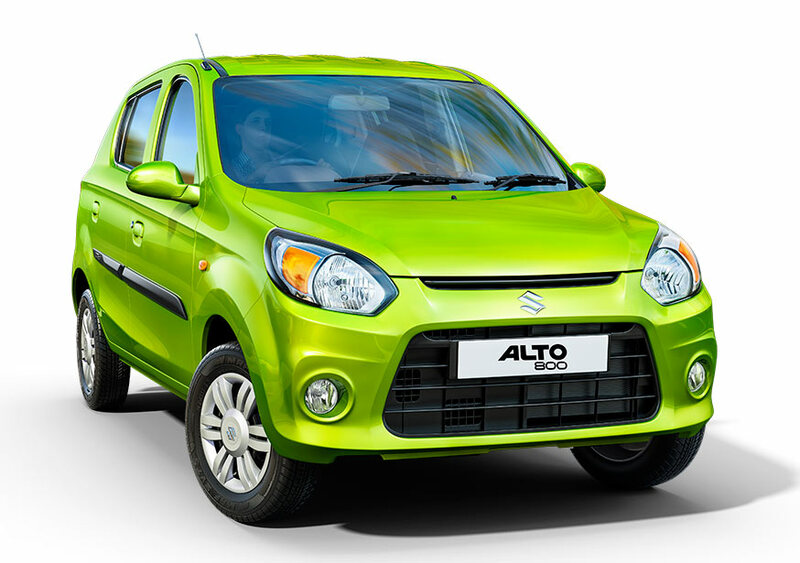 Maruti Suzuki has added two new colours for its new Alto 800 facelift – The Mojito Green and Cerulean Blue. 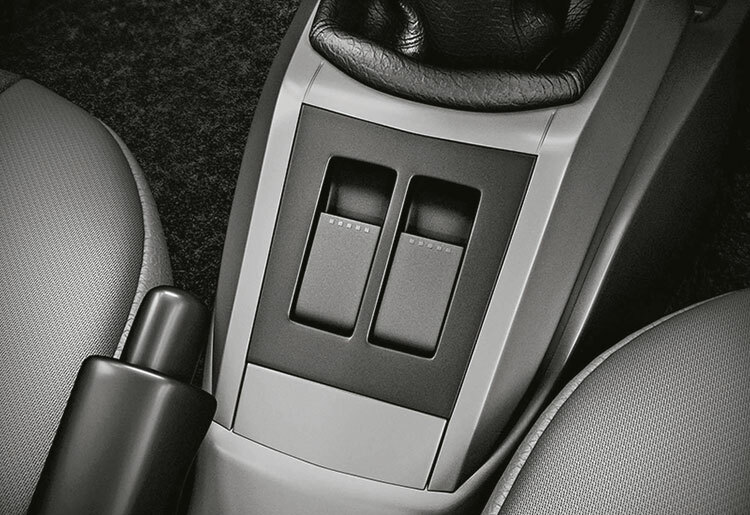 When it comes to the interiors, the new Alto 800 customers would get new dark grey interior color along with stylish new seat as well as the door trim fabric which adds a very classic appeal to the car. The new Alto 800 gets an improved rear seat along with an integrated headrest making the ride more and more comfortable for the rear passengers as well. Engineers at Maruti Suzuki have developed an improved engine architecture that is tuned for enhanced driving pleasure as well as excellent fuel economy. With the addition of highly efficient combustion system, Maruti Alto 800’s new engine provides excellent torque at low revs, enabling less frequent gear change. The presence of specially coated piston and ring set reduces frictional losses and increases engine life as well as the fuel efficiency. 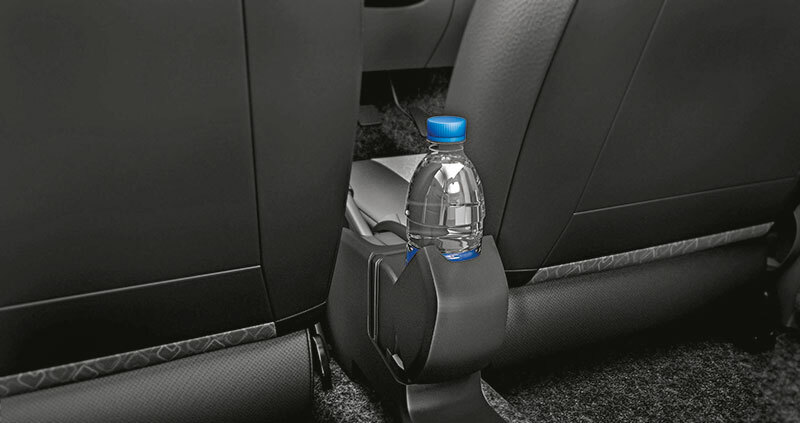 The all new Maruti Alto 800 is available with a driver airbag as an option from the base variant onwards. 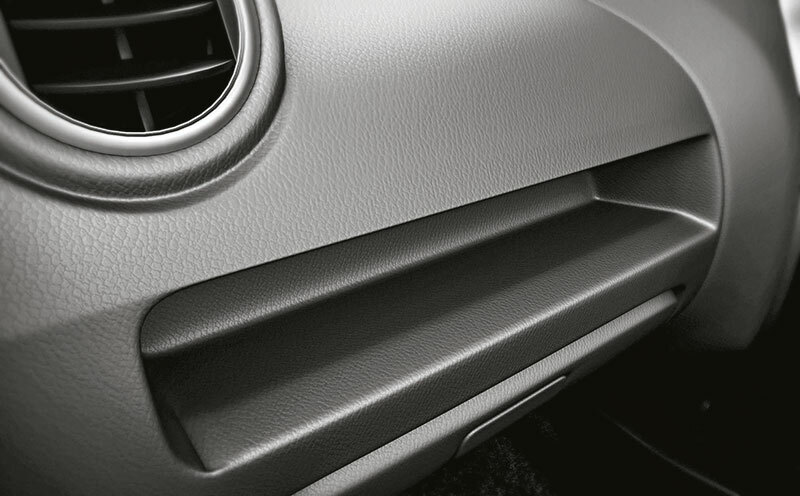 The passenger side ORVM is now a standard. 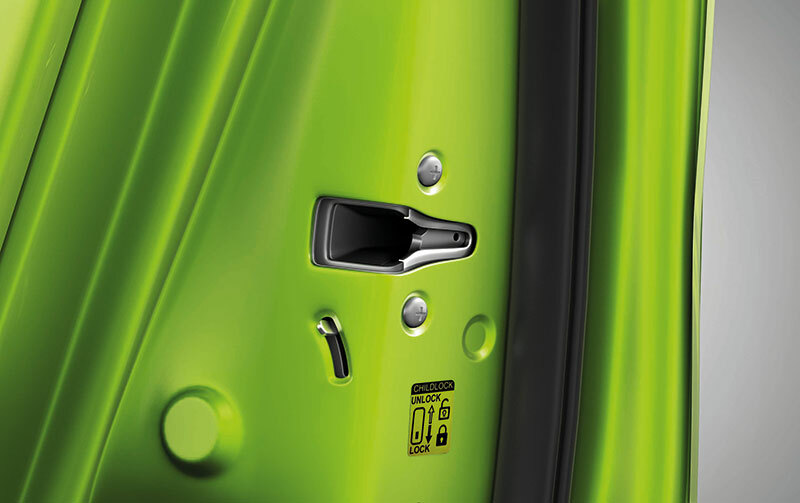 On the higher trims the Alto 800 comes with a rear door child lock that makes travelling with children safer. Get Maruti Alto 800 for Test Drive! 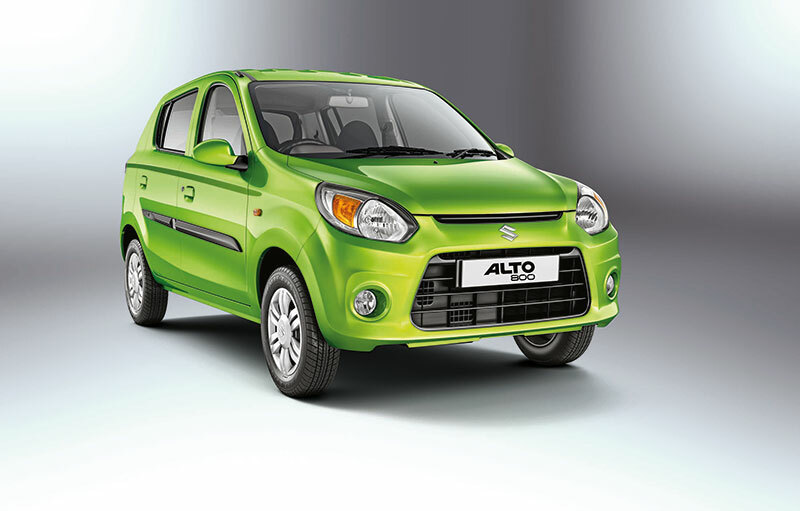 Provide your details so that we can arrange a test drive of Maruti Alto 800 for you at your city!